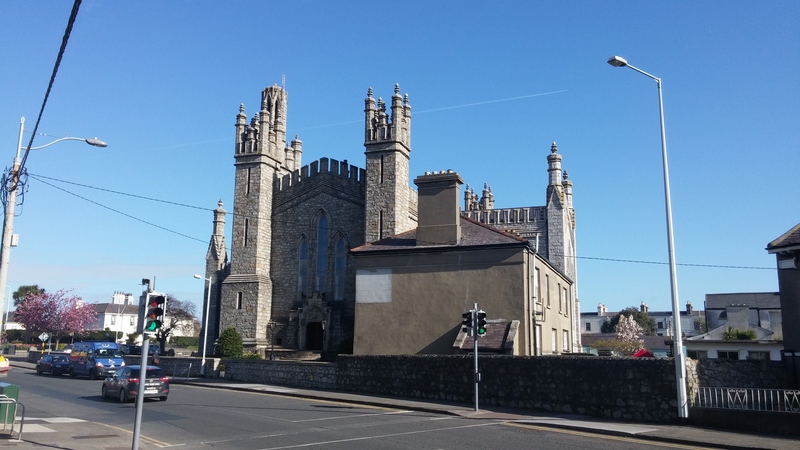 As you might have guessed by the past couple of articles and videos, I have been spending quite some time in Ireland, specifically in the Dublin area. 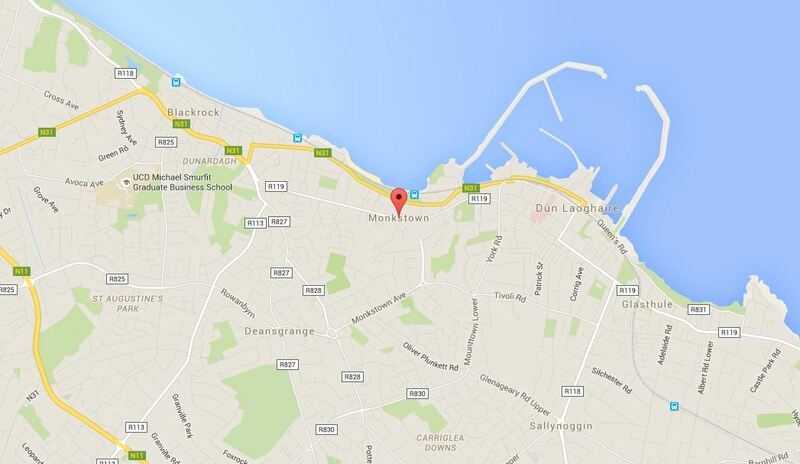 I have recently moved to Monkstown, which is just south of Dublin city, but still within County Dublin. 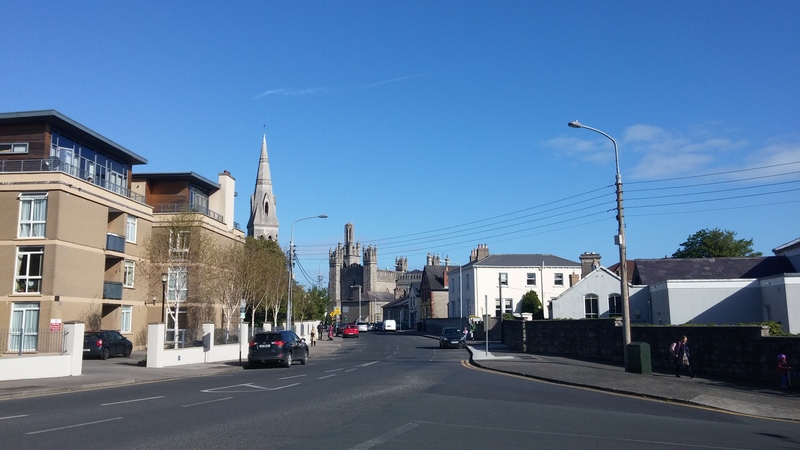 Basically Monkstown is a quite and quaint little town with a population of about 6’400 people. 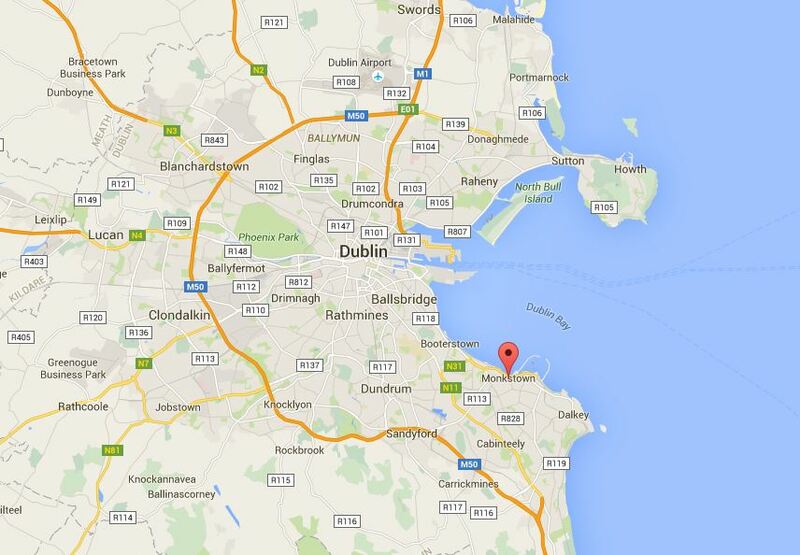 Being on the south side of Dublin it’s part of the very nice and quite wealthy part of the region. It does remind me of Altnau in many ways: First of all it’s a town, it’s pretty, it’s quite, I live close to the Sea (lake in Altnau, of course^^), the train rides on the shore and it’s within a twenty minutes commute to the next bigger city. Unlike with Lake Constance, people never go into the Irish Sea just for a swim. Obviously it never really gets warm enough, but there is a beautiful view over to Howth, people can go running on the shore and do their workout on the little park next to Dún Laoghaire (pronounced ‘Dun Leary’) Harbour. But let’s stay in Monkstown for just a moment. 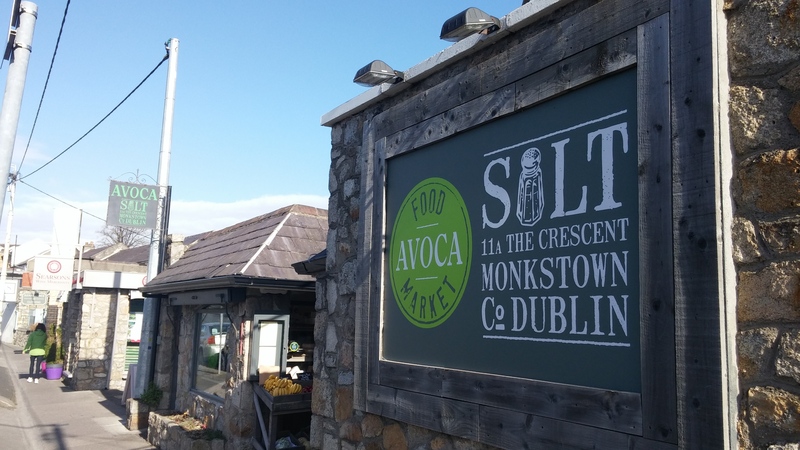 So what is there to see and do in Monkstown? 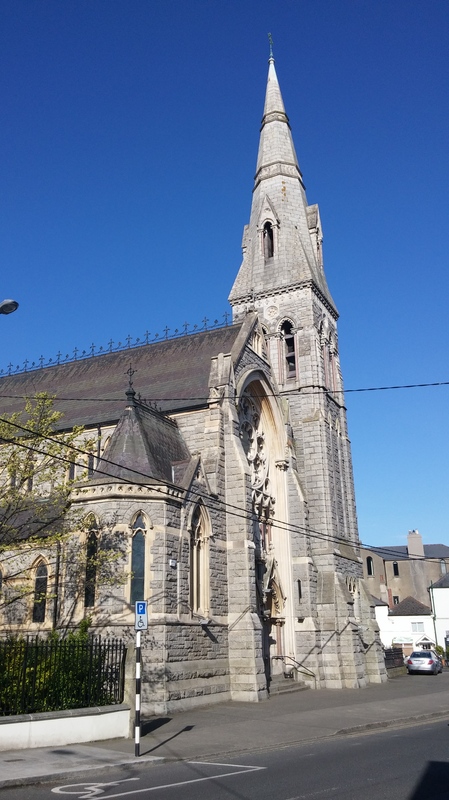 The biggest sights are probably the two prominent churches: St. Patrick’s Church being the catholic one and Monkstown Church the protestant counterpart. 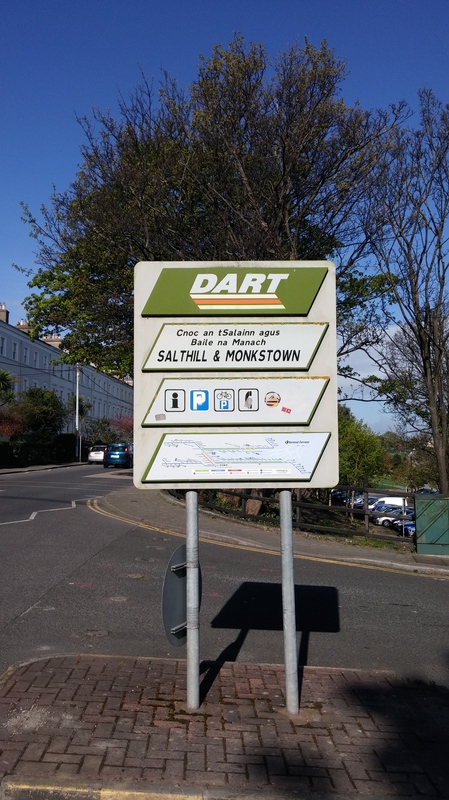 As you walk down the road you get to the DART station (Dublin Area Rapid Transit). It’s the local train company connecting the entire region all the way down to Wicklow, like THURBO in Switzerland. Get your Leap Card at any station and cruise around Dublin by train or bus. 🙂 Cross the rails by using the pedestrian bridge and you can go for a stroll along the shore. 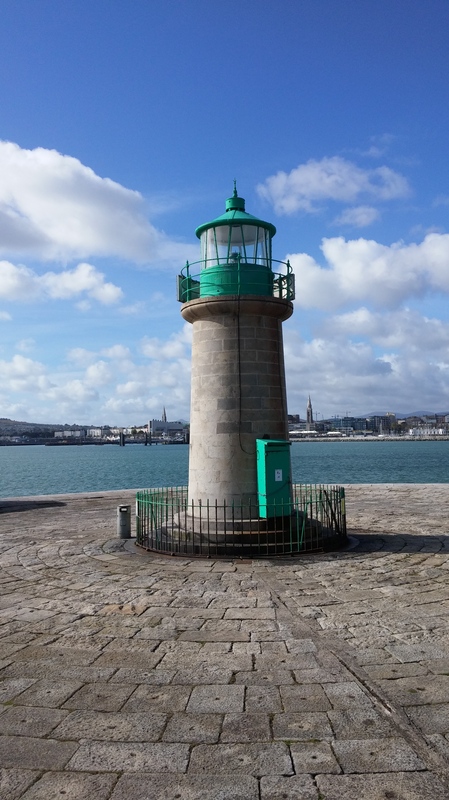 Anyway, as you actually go all the way to Dún Laoghaire, you’ll be greeted by even more spectacular views. On a sunny day like it was when I took these pictures and videos, it’s just a spectacular place to be. Seeing the reflection of the sun in the water, the boats, the lighthouses of the harbour, everything. And then, if you are willing to walk all the way to the lighthouse, you get a nice view of Howth, the Poolbeg Generating Station, Dún Laoghaire itself and if you look closely, even Killiney Hill. Enough words, why don’t you look at it yourself and watch the video below!